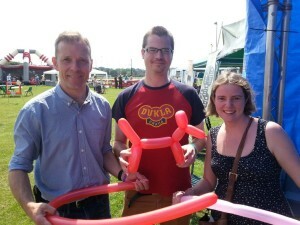 Reading East Parliamentary candidate Matt Rodda, Ashley and Whitley Councillor Rachel Eden demonstrating some of their balloon modelling. Rabson’s rec will be back in action next week for the Affinity fun day from 12-4pm. 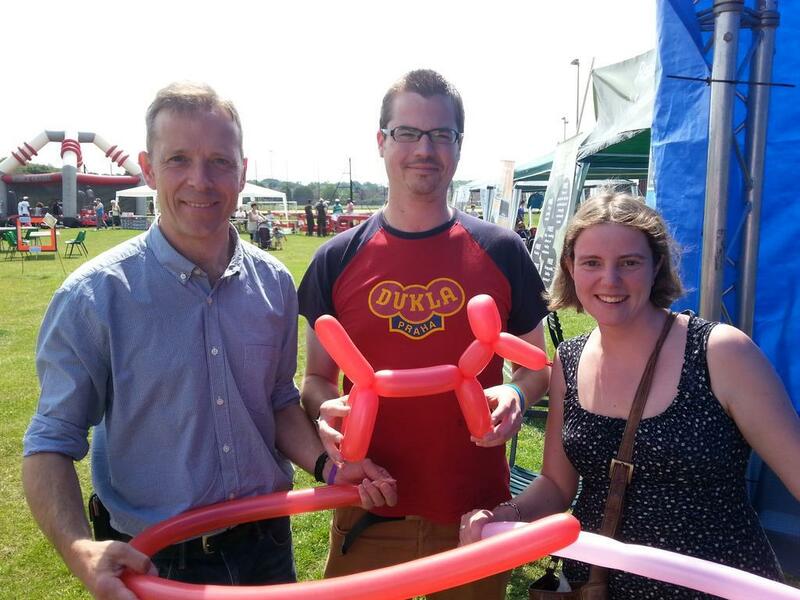 This entry was posted in Ward News and tagged Whitley fun day on July 12, 2014 by Ashley Pearce.